Recycling used car airbags is for sure a business opportunity. In Europe alone, there is up to 10,000 tons of post-industrial airbag waste per year. Worldwide, more than 125,000 tons of end-of-life waste ends up being land filled. In the view of the fact that over 70 percent of car airbags are made of silicon-coated polyamide in Europe, the Belgium-based chemical group Solvay has developed a procedure to recycle technical textile waste from post-industrial sources. As reported, the process delivers a PA6.6 premium recycle with no significant loss in material properties, including stable viscosity and robust mechanical performance. The international group intends to realize a sustainable solution with its Move4earth project, which is one of several Solvay initiatives supported by the European Commission as part of its Life+ program. 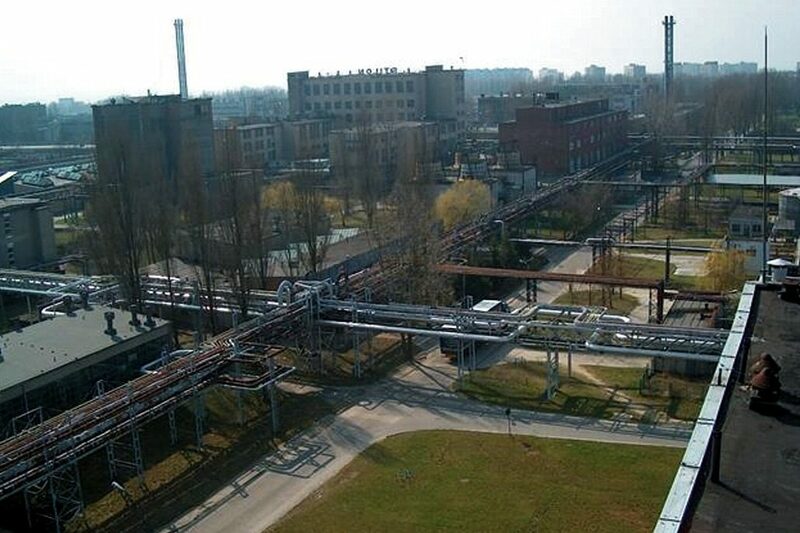 The project is focused on designing, implementing and validating an innovative recycling process designed to revalue technical textile waste, initially from airbags, into high-quality polyamide 6.6 (PA6.6) grades with reduced environmental impacts to complement Solvay Engineering Plastics’ Technyl Force portfolio of engineering polymers. According to Solvay, the validation of the technology has been completed. In 2016, an industrial-scale facility will become operational at the project site in Gorzów, Poland. Next steps in Move4earth project are to bring the new facility fully on-stream to ensure a continuous target throughput under stable process conditions, and to validate value-creating options for the silicone coating by-product separated from the airbag fabrics, which can amount to 15 percent of the material flow. The company likes to emphasize that the new recycle grades will be manufactured to the same high standards of quality as all Technyl resins.